At the age of 85, U.S. Supreme Court Justice Ruth Bader Ginsburg has developed a lengthy legal legacy while becoming an unexpected pop culture icon. But the unique personal journey of her rise to the nation's highest court has been largely unknown, even to some of her biggest fans — until now. 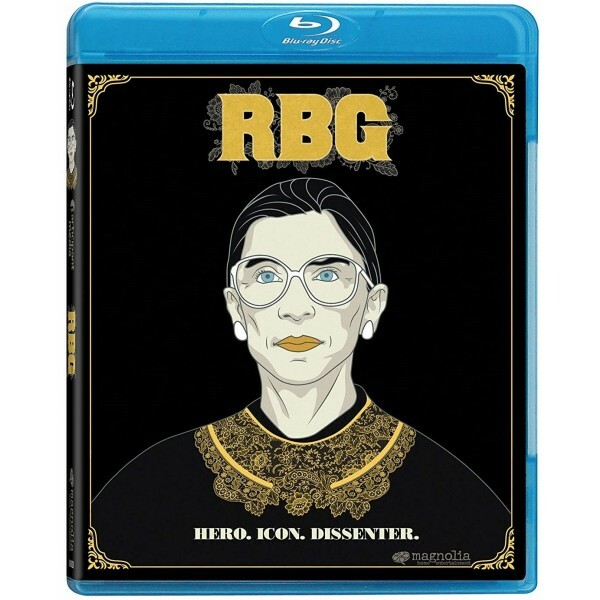 RBG explores Ginsburg's life and career, both in her own words and through the eyes of those who know and work with her. As she reminisces about her student years, her work with the ACLU's Women's Rights Projects, and her years on the bench, she takes a frank look at her own triumphs and foibles. At the same time, others speak about her influence: on the law, on popular culture, and on the way the country thinks about women's rights. 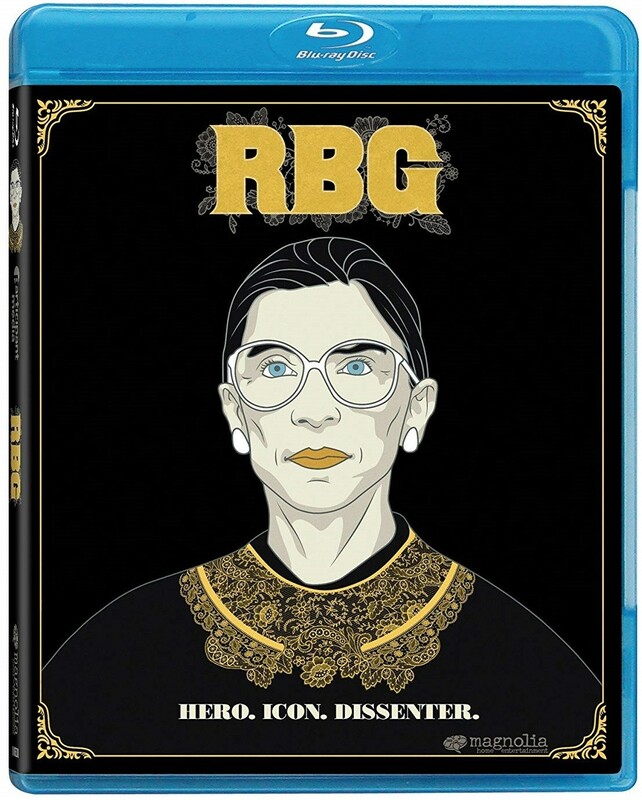 Fresh, often funny, and very real, this documentary about the groundbreaking RBG is a must-watch.